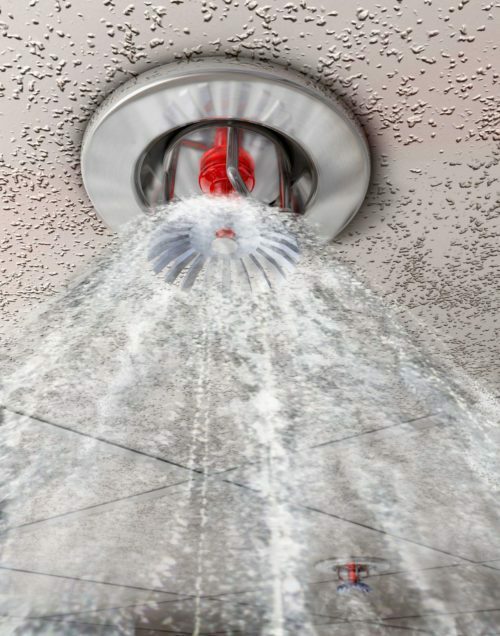 Sprinkler systems are designed to control fires at a very early stage in their development and not necessarily to halt the advance of an already established fire. Taking place on 18-20 June at ExCeL London, FIREX offers technicians a dedicated area to showcase their sprinkler and water suppression products and prove their effectiveness, all in front of a live audience. Be a part of the action – get your free ticket for FIREX 2019 today.